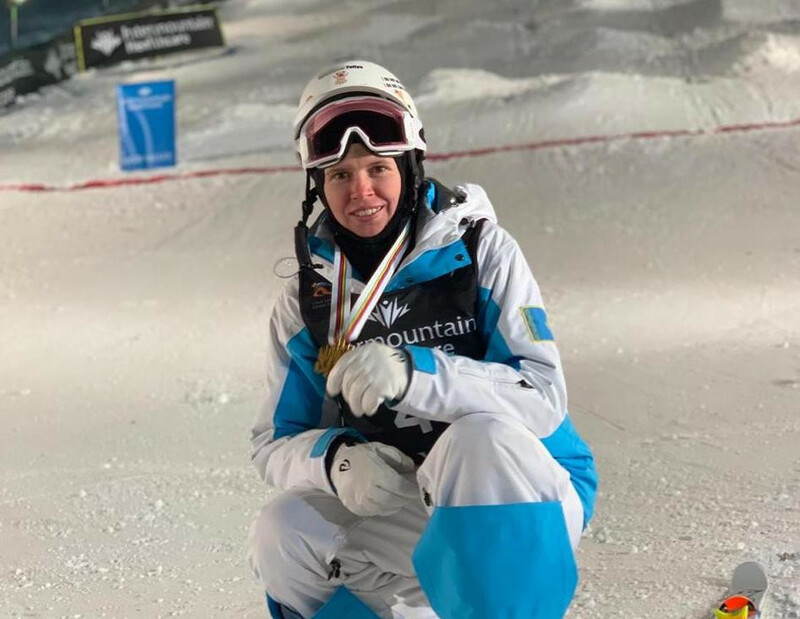 ASTANA – Kazakh professional freestyle skier Yulia Galysheva won the first gold of her career at the Feb. 9 International Ski Federation (FIS, Fédération Internationale de Ski) Ladies’ Moguls World Championship in Deer Valley, Utah (U.S.). Galysheva earned 79.14 points on one of the world’s most challenging venues. The silver went to Australian athlete Jakara Anthony who was just 0.15 points behind her; the bronze, to France’s Perrine Laffont with 78.70 points. On the last two days of championship, Galysheva scored 79.28 in the small final of the Ladies’ Dual Moguls. Many disputed the score and believed she performed as well as her opponent Tess Johnson, who scored 82.60 and earned the bronze. “Everything went as planned, I was just a little tired. Plus, everything depended not only on me, but also on the judges. However, I do not blame them – [we] all [skied] in the same conditions on the track. The weather conditions also slightly affected [my performance],” said Galysheva in an interview with the Kazakh National Olympic Committee. Professional freestyle skier Yulia Galysheva. Photo credit: olympic.kz. 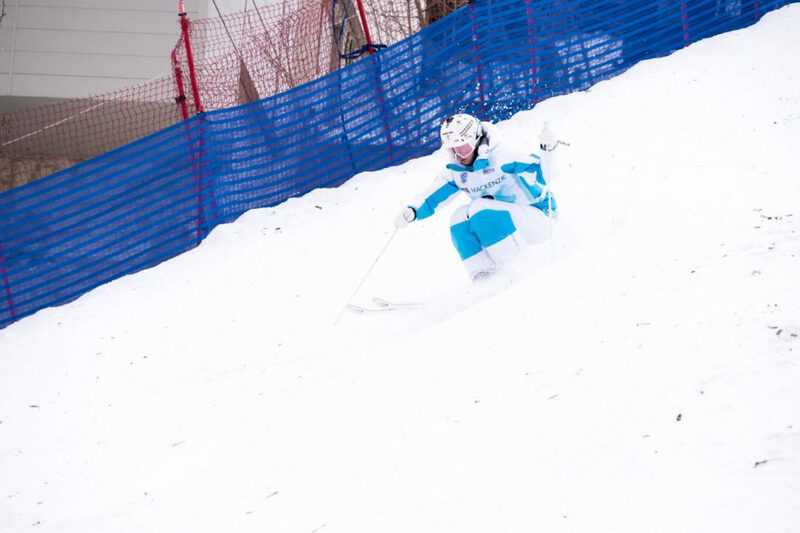 Galysheva started the year ranked third at the Jan. 13 FIS Freestyle World Cup Ladies’ Moguls event in Calgary, Canada and fourth in the general standings with 323 points. Laffont leads with 500 points, followed by Anthony with 405 points. Galysheva has a chance to move into the top three, as she is only 77 points behind American Jaelin Kauf. The sixth stage of the world cup will take place Feb. 23-24 in Tazavako, Japan. The FIS World Championship will determine its winners March 2-3 after the final stage in Almaty. Kazakhstan is hosting the cup for the first time. Galysheva won a bronze in the dual moguls at Kreischberg 2015 and a silver at Sierra Nevada 2017. The first moguls competition was held in 1971 and has been part of the FIS World Cup Circuit since 1980. Deer Valley has been hosting multiple world cup events for more than 17 years.